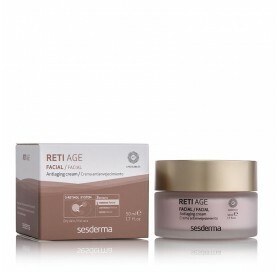 To prevent and correct the signs of skin ageing caused primarily by chronological ageing: expression lines, wrinkles and loss of elasticity, brightness and tone. Dry skins. 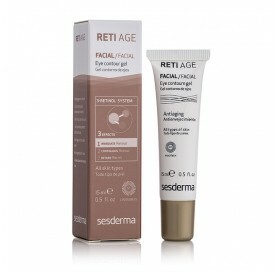 To prevent and correct the signs of skin ageing caused primarily by chronological ageing: expression lines, wrinkles and loss of elasticity, brightness and tone. All skin types. 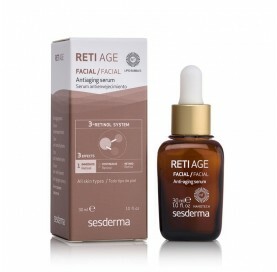 Base treatment to enhance results. 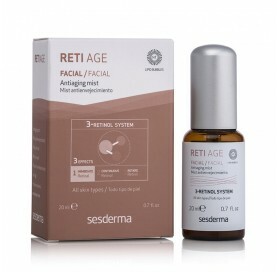 To prevent and correct the signs of skin ageing caused primarily by chronological ageing: expression lines, wrinkles and loss of elasticity, brightness and tone. All skin types.